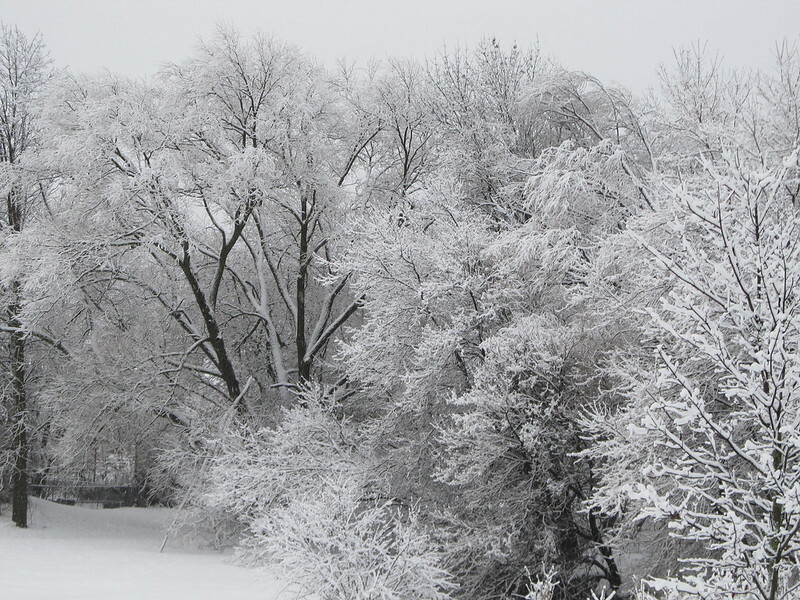 It’s January and winter has arrived with a bang! 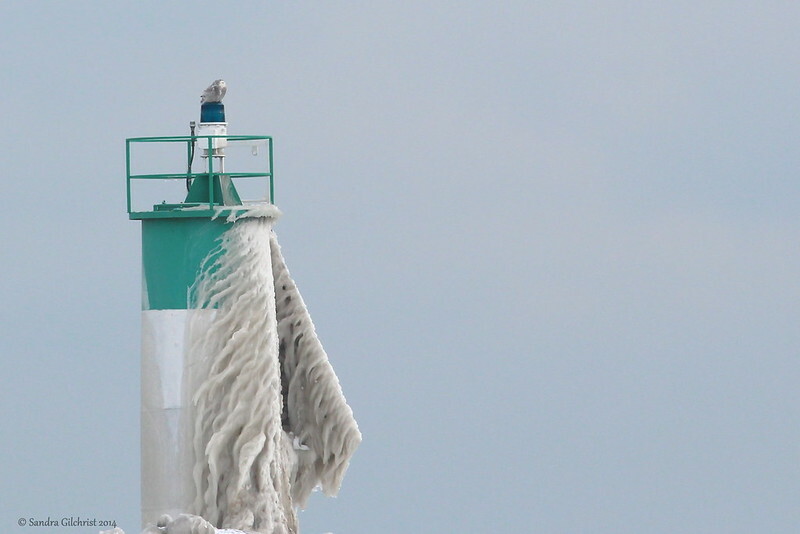 So let’s look at photos of Oshawa in the snow – all luxuriously captured by our friends on Flickr. 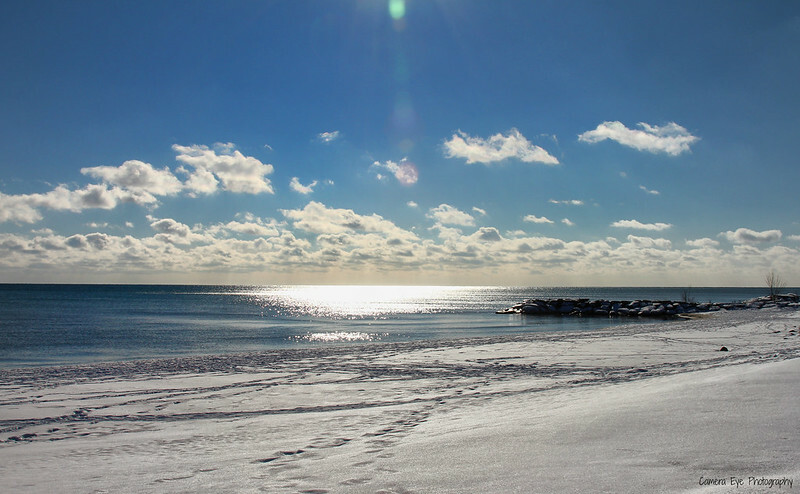 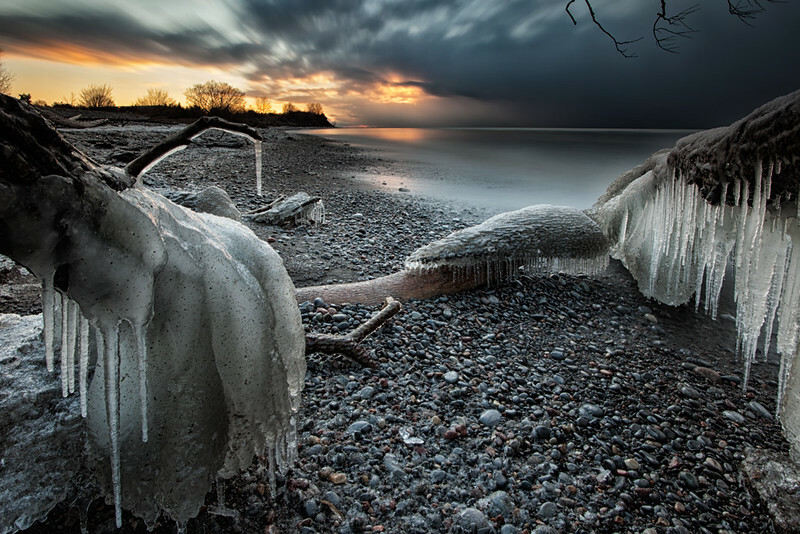 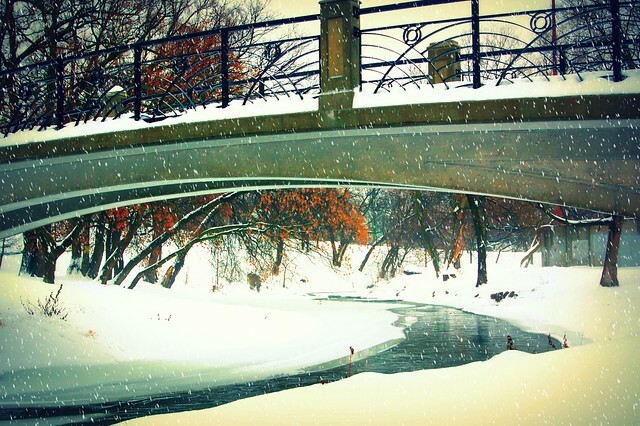 Add your stunning photos of Oshawa to our Flickr group!